Paint by Pages | St. Johnsbury Athenaeum | Library & Books | Kids VT - small people, big ideas! 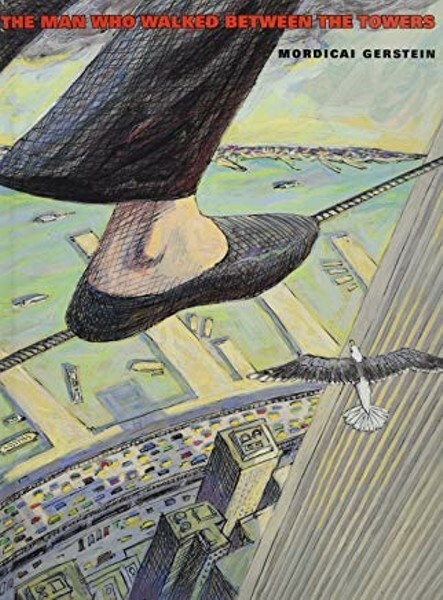 When: Tue., May 7, 3-4 p.m.
Little listeners soak up the story The Man Who Walked Between the Towers by Mordicai Gerstein, then make their own artistic masterpiece. Ages 5 and up.